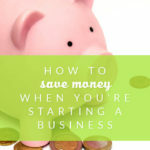 If you’ve started an online freelance business and you’re wondering how to find clients as a freelancer and market your freelance business, then keep reading. In this blog post I’ll cover how to get more clients in your freelance business (or even get your first freelance client!) and how to attract more clients online. There’s two main ways to market yourself as a freelancer – with inbound or outbound marketing. Basically, inbound marketing strategies would be how to attract more clients to you, while outbound marketing would involve YOU reaching out to potential clients. One kind of outbound marketing for your online business might be cold emailing. You can look for your ideal client online (first, you need to know WHO your ideal client is that you want to work with ;)) and then email them with a quick message, usually starting with a comment or compliment on something they’ve recently posted or something you liked about their business, along with a brief pitch asking if they need any help with whatever your particular service is. Cold emailing can help you get clients as a freelancer, but it can also result in a lot of rejections because there’s a good chance that the people you’re emailing aren’t even looking to hire someone. BUT if you happen to see someone who would be a dream client, there’s no harm in shooting them a quick email. 🙂 You never know what could happen, and I have gotten new clients with this method. One of the simplest and most effective ways to find clients as a freelancer is to respond to people who are looking to hire on social media. Business and blogging related Facebook groups are a great source of these kinds of “job opps” because people will literally post that they’re looking to hire a web designer, social media manager, etc and it’s the perfect way to find a client! I would recommend joining several business-related Facebook groups and searching for your particular niche in the search bar (like “web design” or “Instagram”), keeping in mind that clients might use different words to describe a service. Depending on the rules of the group, you can drop a link to your website in the comments and / or message or email the original poster if they asked you to contact them that way. Sometimes these hiring posts end up with dozens and dozens of comments, so don’t panic if you don’t hear anything back from the job poster – they’re probably hiring someone because they’re busy in the first place, so it’s likely they don’t have time to respond to hundreds of people. 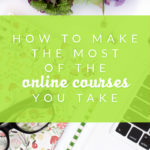 Also, if there’s a ton of comments on the post, you’re going to stand out more if you have a link to your website (not just a Facebook profile) and if you’re specialized in the particular service they’re looking for rather than being a generalist. Don’t be discouraged if it seems like there’s a lot of competition – just keep trying and putting yourself out there! Sometimes you’ll need to hear a dozen no’s before you get a yes from a client. I’ve also dropped my website link on these hiring threads before and although I wasn’t hired by the original poster, I WAS found by someone weeks or months later who was searching for someone to hire in the Facebook group and found my information! So the work you put in now can reap benefits for months or years to come. Facebook groups are one of the best places to find potential clients looking to hire, but you can also do a search on other sites like Linkedin, Twitter, and Instagram to see if anyone is looking for a particular service and reach out to them directly. Besides the outbound marketing strategies, we’re mainly going to focus on inbound marketing strategies like social media, writing blog posts and using content marketing, and having a website for your services. Although it’s possible to grow your freelance business without a website, creating a website for your services – even just something simple – is the modern alternative to a business card and a great place to direct potential clients to. You can also use your website to display your portfolio of past work (either for real clients or just sample work) and testimonials if you have them. If you’re competing with other people to get hired, you’re going to stand out sooooo much more if you have a professional and well put-together website instead of just a Facebook page or Linkedin profile. One way to become more of an authority on a topic is to write valuable content or blog posts about it. 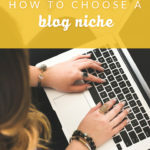 If you are a web designer, you could write blog posts like “5 Things You Should Know Before You Hire a Web Designer” that help people in your niche but can also lead in to hiring you. Social media is a great way to market yourself as a freelancer and get customers to your website. Here are a few of the best platforms for freelancers. As mentioned up above, Facebook groups are a great way to network and also find people who are looking to hire for a particular service, BUT you can also build your business by being helpful and answering questions in groups. If you’re a brand designer, you might search for “logo” or “branding” again in the groups, but this time, instead of looking for people who are hiring, look for questions in your niche that you can answer. And be sure to have your Facebook profile linked to your business Facebook page so if someone peeks at your profile, they can click through and see that you just happen to have a whole business related to the topic you’re answering questions about! 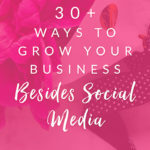 Although Instagram doesn’t really allow links – except the one bio link that you can use to link to your website – I’ve found that it can be good for building connections and relationships with people in your industry and you can also take advantage of the power of hashtags. And for hashtags, I like to use service-specific hashtags on my posts and profile like #pinterestmanager or #socialmediamanager that someone might be searching for if they’re looking to hire. It’s more of a passive marketing strategy but you could end up with someone finding your posts with the specific hashtag months or years down the line! 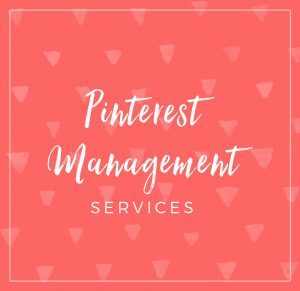 Finally, Pinterest is one of my favorite ways to get more freelance clients because it can be more passive and lower maintenance than the other methods. 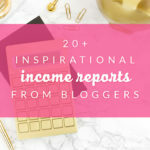 You’ll basically want to use Pinterest to create pins for your blog posts (because you have a blog already, right? ;)) and direct people back to your website. Yep, there’s the importance of that business website again. And once someone’s on your blog or website, you can add links directing them to your “hire me” page and potentially end up with some awesome new clients. 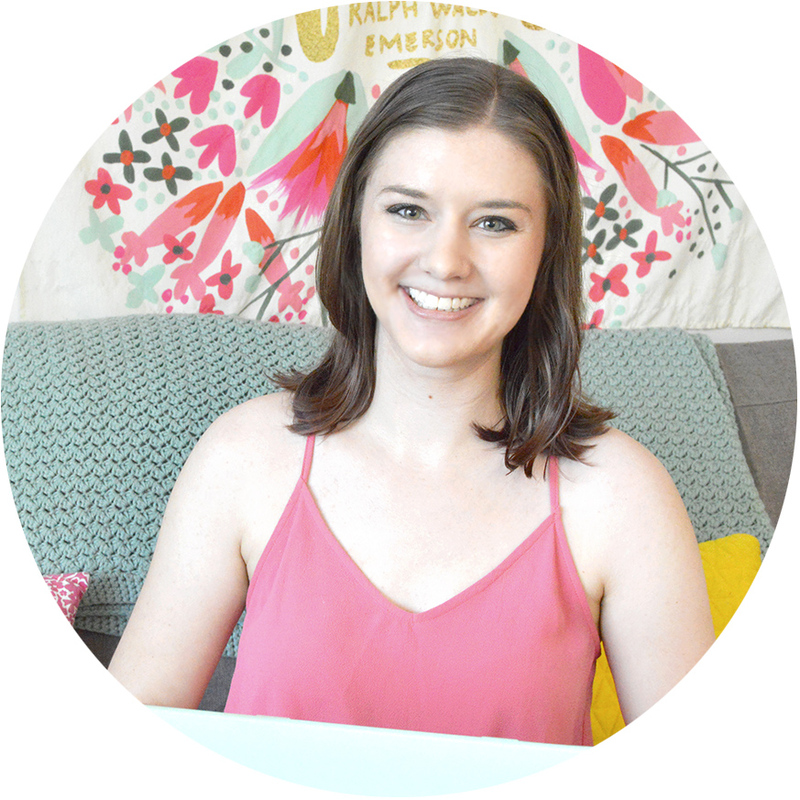 If you’d like to learn more about growing your business with Pinterest, check out our totally free video training on this topic!